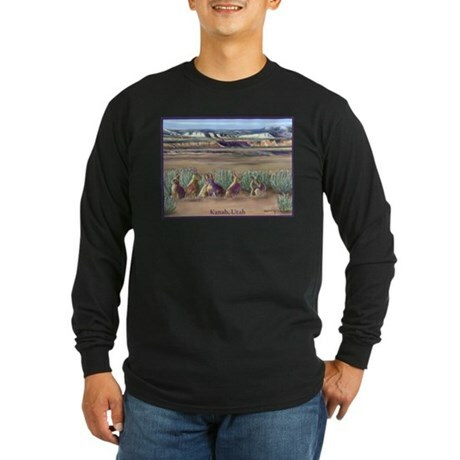 A beautiful portrait art of wild rabbits in Kanab, Utah. Rabbit art by Evonne Vey on shirts, mug, mousepad and more. 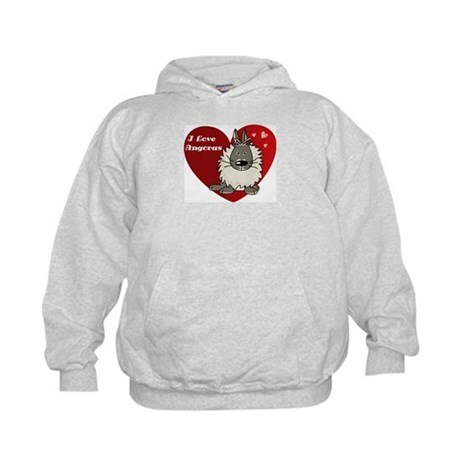 Are you an angora rabbit owner ?Tell the world how much you love angora rabbits with this cute I Love angoras design. 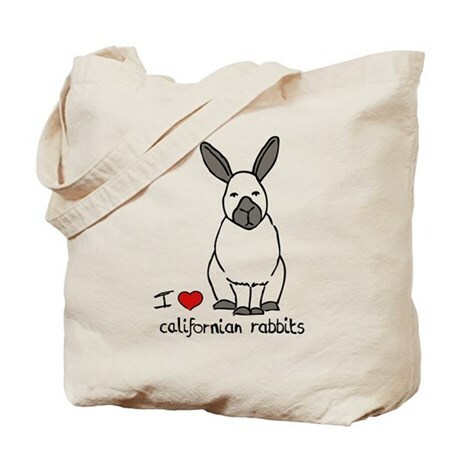 This cute californian rabbit design is the perfect gift for any californian rabbit owner. Or maybe you'd like one for yourself? 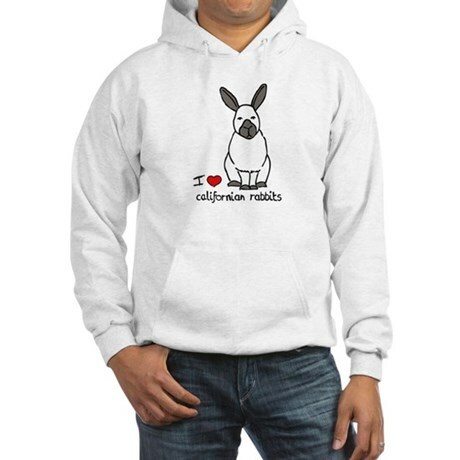 This Peace Love Rabbits design is a great rabbit gift for rabbit lovers and bunny lovers. American Fuzzy Lop rabbits are a special breed of rabbit, with floppy ears and a special wool. If you love your American Fuzzy Lop, or you know a rabbit breeder or rabbit lover, this is a great gift!